Day runs after day, ten years elapsed so quickly like the whistling wind. Sunrise and sunset alternate daily, and the four seasons have played the spinning game for ten times already. What did you come across in the past decade? RubberBand has gone through the following things: from a five-man band to a four-man band, from a signed artist to an independent band, and it is going to release the 8th album “Hours”, which is named according to the alphabetical order. 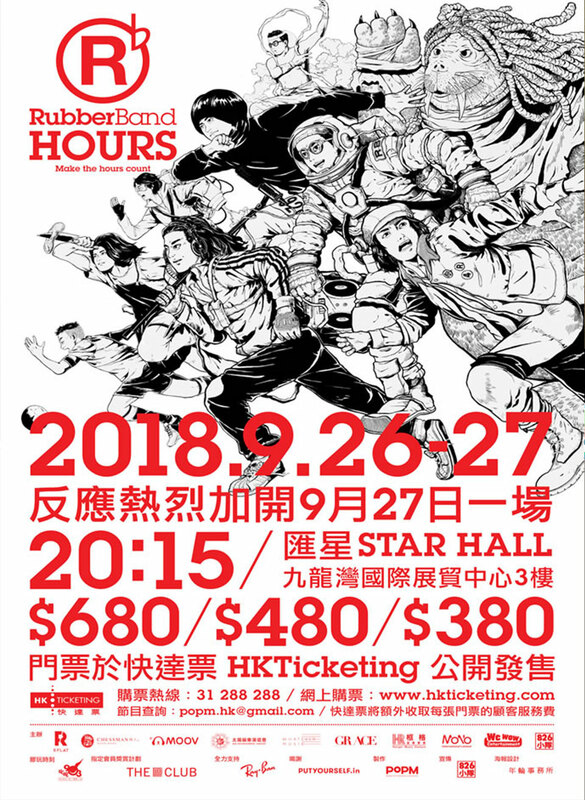 Celebrating ten years since their debut, RubberBand will hold the “RubberBand Hours Concert” on 26th and 27th of September in KITEC. With the same name as their 8th album, the four members hope to create special hours for themselves and their fans, using music to reflect their growth and changes. Ten years ago, RubberBand released its first album “Apollo 18”. Blending the refreshing music and languid voice perfectly, its songs always exude a mellow and comfortable ambience, which helped it shoot to stardom in the music industry. Ten years later, in present time, it still stays true to their original aspiration of making music while seeking new possibilities. Since the four members first announced that they would go independent in 2016, they have encountered loads of difficulties. Fortunately, with sheer persistence in chasing their music dreams, they have found their position as an independent band. Though RubberBand’s music is usually considered as non-mainstream, its songs are indeed very down-to-earth. 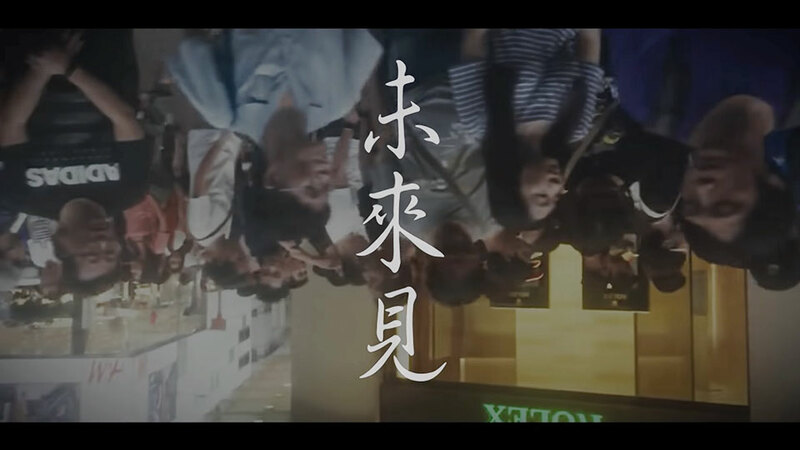 The songs encapsulate the stories of Hongkongers and even some teeny things around us in our daily lives, such as the grievance of workers, the portrayal of the city, along with the joy and sorrow of love relationship. There is nothing lofty about its songs, but the poetic lyrics have got something to penetrate through our hearts and souls. 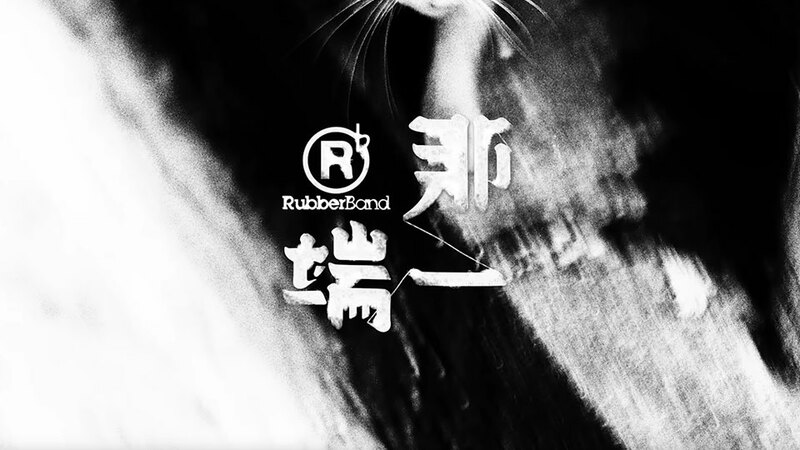 A majority of RubberBand’s songs in the past reveal the members’ own experiences. But as they grow into different life stages, they have included more topics in their songs. In the new album “Hours”, each member is entirely responsible for producing two songs with the assistance of other members. 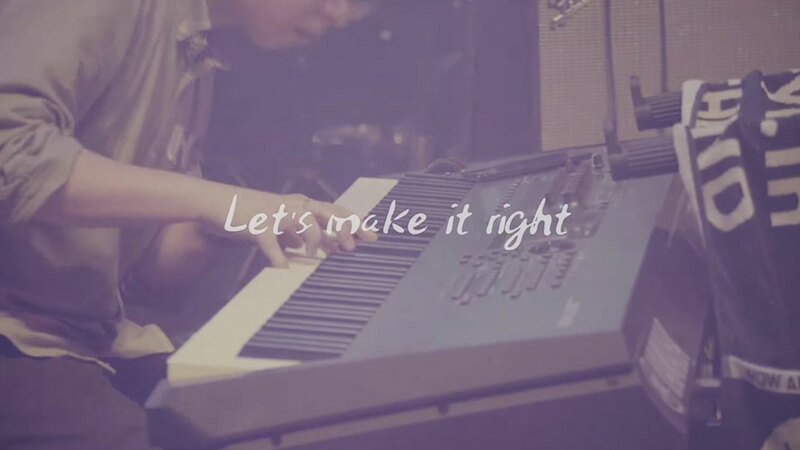 In this way, they can all give full play to their abilities and share the music they love to their fans. Up to now, they have posted some of the songs in “Hours” on YouTube channel, including “Time to Deviate”, “A City’s Contemporary Background Score Team”, “The Other End” and “See You in Future”. “Time to Deviate” expresses the complaints towards life. If you feel like you are living a repetitive live, maybe it is time to start a revolution and step out of the comfort zone. 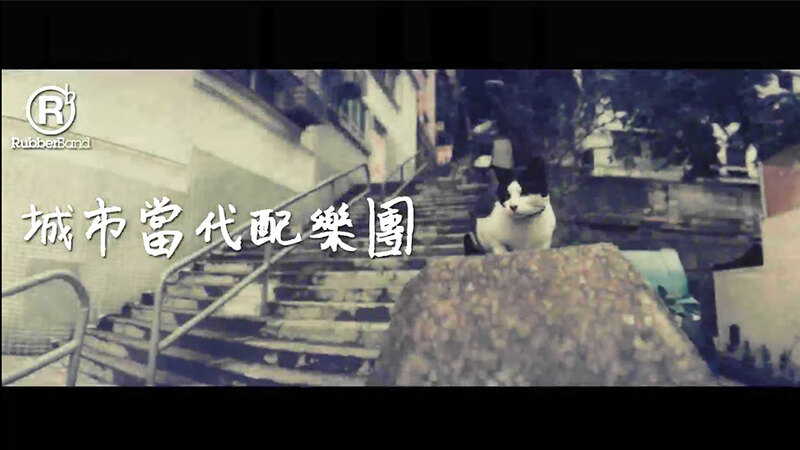 With the style of gospel music assimilated in it, “A City’s Contemporary Background Score Team” exemplifies the charm of Hong Kong with its music video. 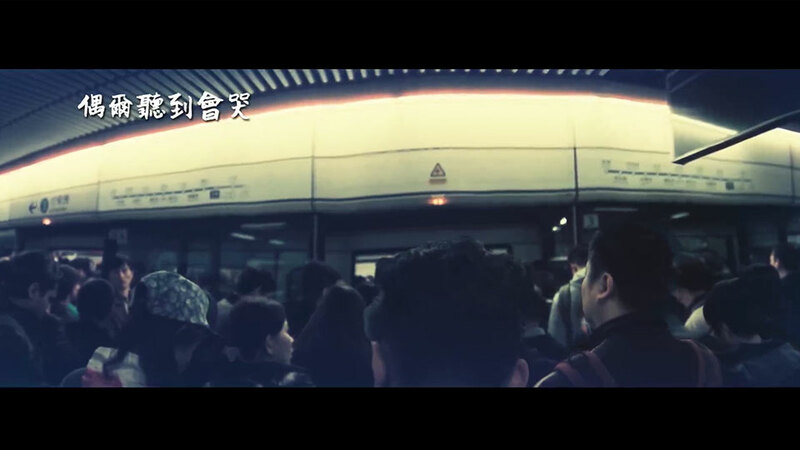 In a time when everyone wants to escape from Hong Kong, the four members of RubberBand remain their love for this small city. Imbued with samba groove, “The Other End” tells us that someone living in the other end of the city may be in times of extreme hardship and difficulties. Time keeps running, and we cannot foresee our future. Perhaps we are walking in different directions today, but that is okay—RubberBand promises that we will meet again in the future. 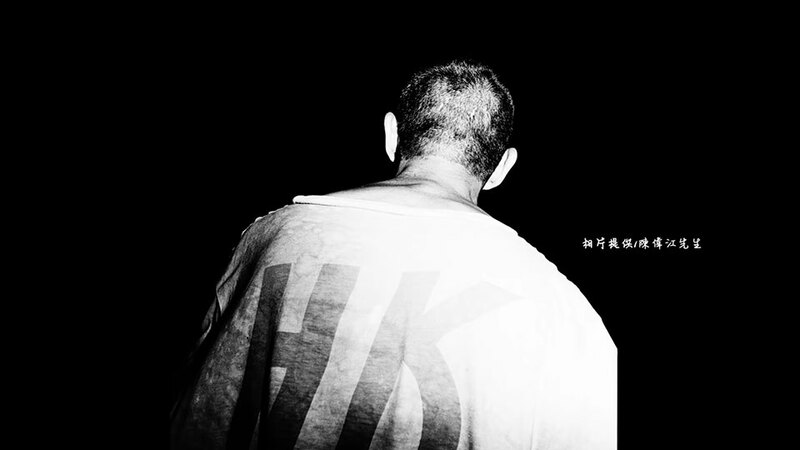 “Hours” is the second concert of RubberBand after it became independent. All the priority booking tickets were sold just within ten minutes, which shows that it still has a lot of loyal fans. Lai Man-Wang, the drummer, said they did not have a message to convey every time when they performed. Through this concert, they want to know more about the lives of the audiences after this ten-year period. They have also invited Siu Fay as the guest of this concert, together they would like to share music with their soothing voices. 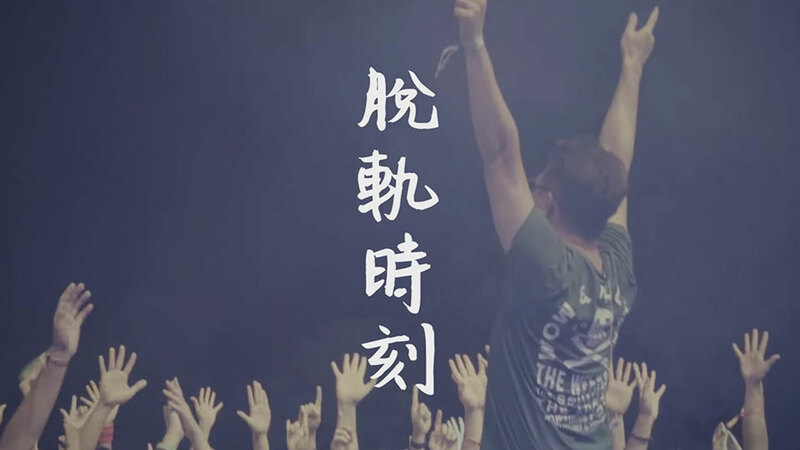 Recently, RubberBand has just finished composing film score for “Men on the Dragon”. Yet in real life, the four members are just like middle-aged men who prefer to swim against the current. Throughout this ten-year period, they have appeared unruffled in the midst of mainstream music. They make music following their slow pace, and are always true to themselves. “Life is more interesting with an abundance of obstructions, and we will never lose our aspiration.” Let us meet in the future!